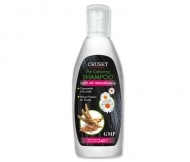 Cruset Magic Dream Shampoo 2,700 ml. 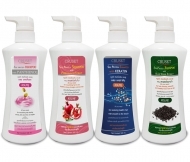 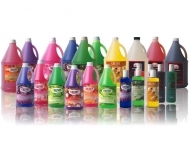 Cruset Magic Dream Condtioner 2,700 ml. 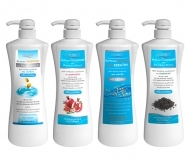 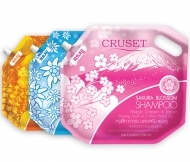 Cruset Beauty Spa Shampoo 3,200 ml. 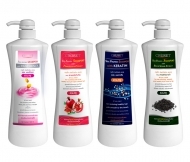 Cruset Beauty Spa Condiitioner 3,200 ml. 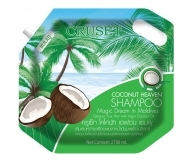 Cruset Shampoo With Rice Milk Extract 1,000 and 2,700 ml. 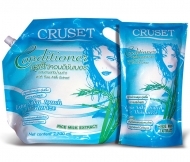 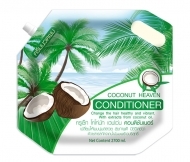 Cruset Conditioner With Rice Milk Extract 1,000 and 2,700 ml. 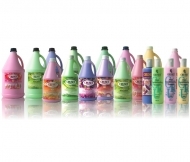 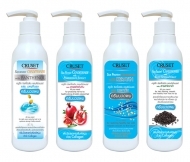 Cruset Shampoo 350 / 410 / 1,000 and 3,200 ml. 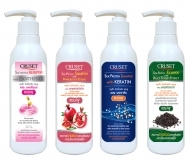 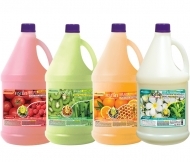 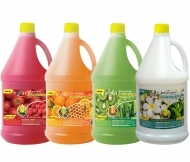 Cruset Conditioner 350 / 410 / 1,000 and 3,200 ml. 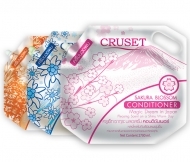 Cruset Pre Colouring Shampoo 240 ml.